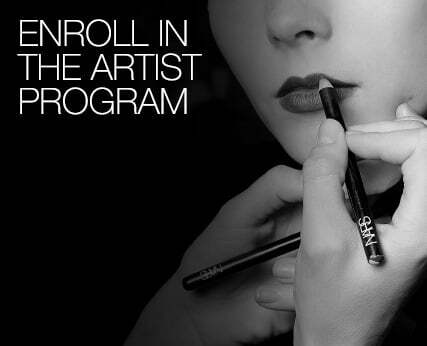 NARS PRO provides makeup artists and creative professionals with exclusive access to the iconic world of NARS. 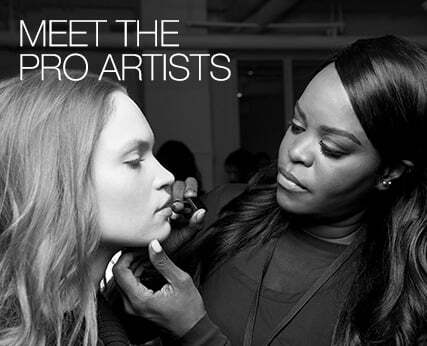 NARS PRO strives to elevate the lives of individuals working in all realms of beauty, fashion, celebrity, music, television, film and beyond. How do I become a NARS PRO member? You must qualify for one of our three membership tiers (Apprentice, Industry or Artist) and apply online here. The artist credentials required for each tier are listed in the previous link. 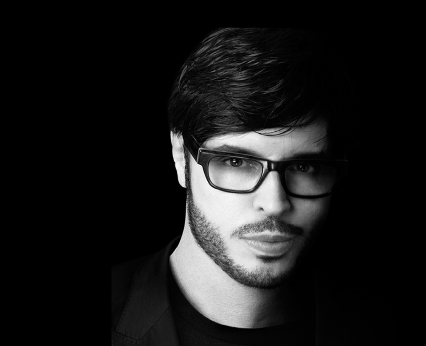 What are the benefits of becoming a NARS PRO member? *Benefit offerings are subject to change seasonally. How long does it take to be approved as a member? You will be notified via email about the status of your application within 14 days of your submission. If your application is not approved, clarification will be given via email and you can reapply at any time. Your PRO discount is exclusive to NARScosmetics.fr, NARScosmetics.co.uk, NARScosmetics.ie, NARScosmetics.it, NARScosmetics.de, NARScosmetics.es, NARScosmetics.be and NARScosmetics.eu. Will my discount apply to any purchase I make? The discount will apply to all eligible items. How will my PRO discount be applied on NARS website? Your PRO discount will automatically be applied online to your order at the final step of checkout as long as you are signed into your NARS account. Please be sure to use the billing address linked to your credit card for any online purchases. NARS Cosmetics sells and ships products to NARS customers only. We reserve the right to refuse or cancel your order if we suspect you are purchasing product for resale purposes. NARS may, at its sole discretion, refuse or cancel any order and limit order quantity. NARS may also require additional qualifying information prior to accepting or processing any order. NARS reserves the right, at any time after receiving your order, to accept or decline your order for any reason. If NARS cancels an order after you have already been billed, NARS will refund the billed amount. 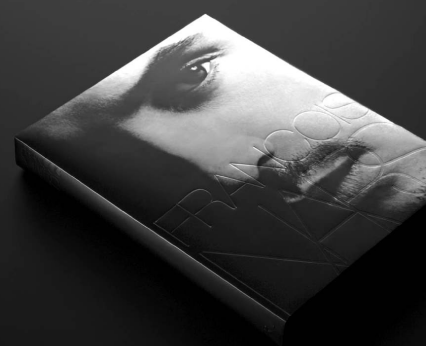 Merchandise is available exclusively on NARScosmetics.fr, NARScosmetics.co.uk, NARScosmetics.ie, NARScosmetics.it NARScosmetics.de, NARScosmetics.es, NARScosmetics.be and NARScosmetics.eu. Buyers should be wary of counterfeits and NARS Cosmetics merchandise sold through unauthorized channels. May I share my PRO discount? The discount is non-transferable. Your NARS PRO discount is linked directly to your name, email address, billing address. NARS reserves the right to revoke any PRO membership if we suspect that it is being used by non-approved users. Is there a limit on what I can purchase with my discount? You may only purchase up to 5 pieces of the same SKU number when using your NARS PRO discount. Please contact us here for all questions regarding a change in your PRO account information. I was approved as a member; however, my discount is not showing up on my order at checkout. How can I fix this? You must be logged into your account using the same email address you used when you applied for your PRO membership. Please contact us here for further assistance if necessary. I have a question about my order, whom can I speak with? Please visit our Customer Service page here. How do I upgrade my PRO discount to a higher tier? Please reapply here and submit your new credentials for approval under the appropriate tier. Will I receive a physical NARS PRO card? Your NARS PRO membership is linked to your name, email address, and credentials. At this time, we no longer process physical NARS PRO cards. Please contact us here if you have any other question.